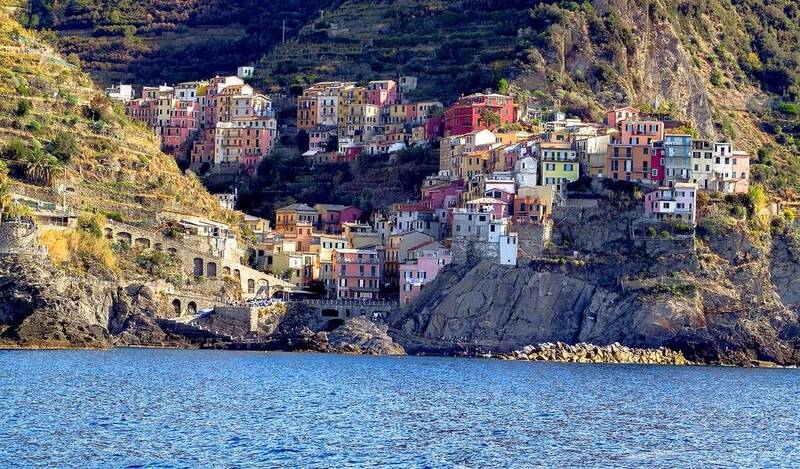 A luxury cruise-liner - on dry land! 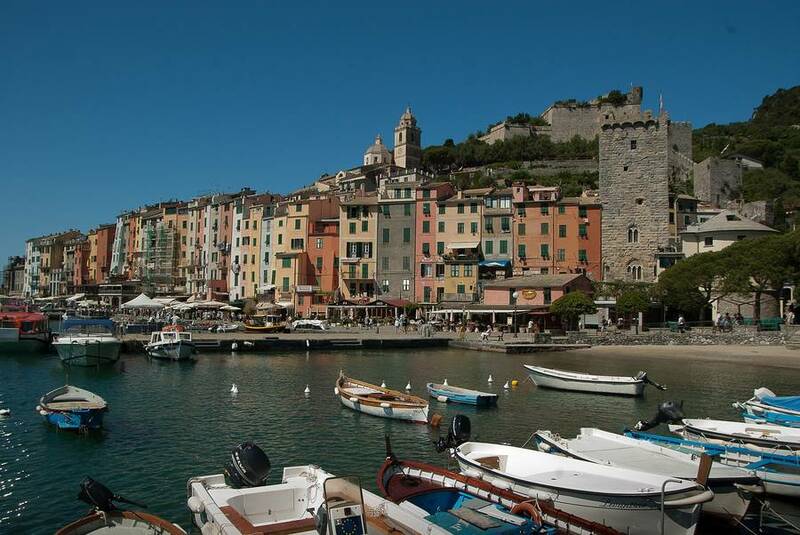 You'll have a hard time finding a more panoramic location on the Italian Riviera than that occupied by Vis à Vis. 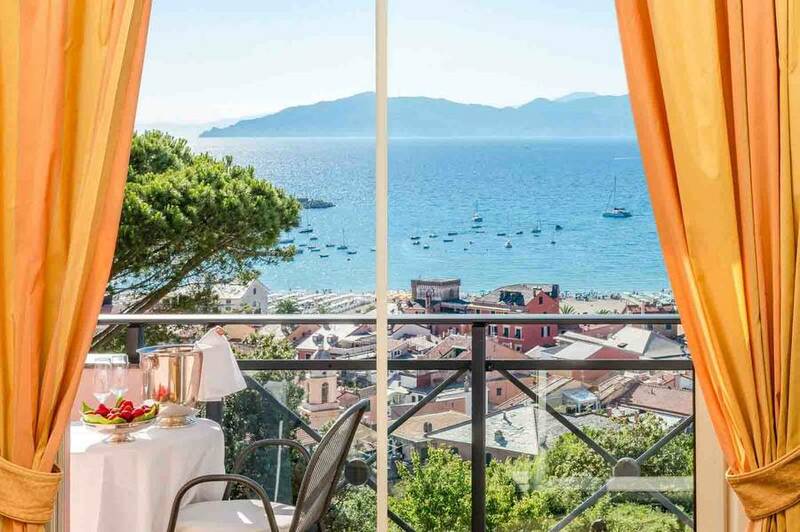 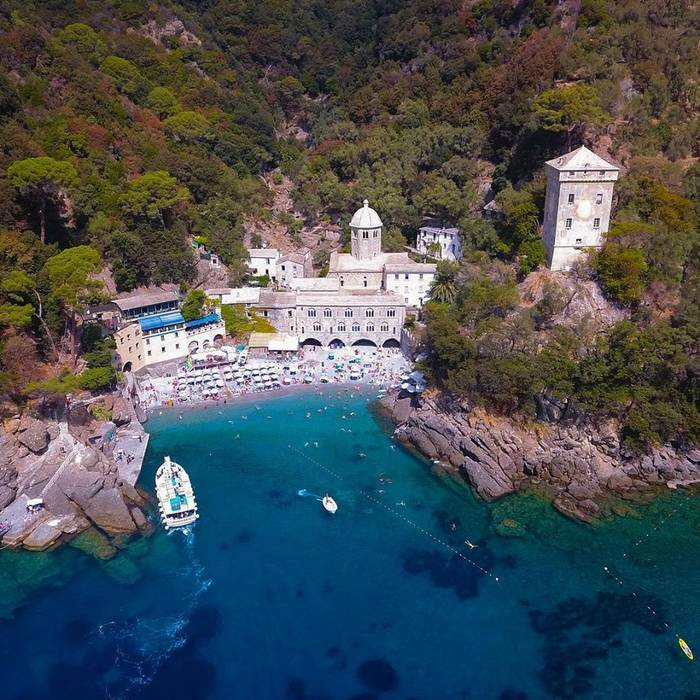 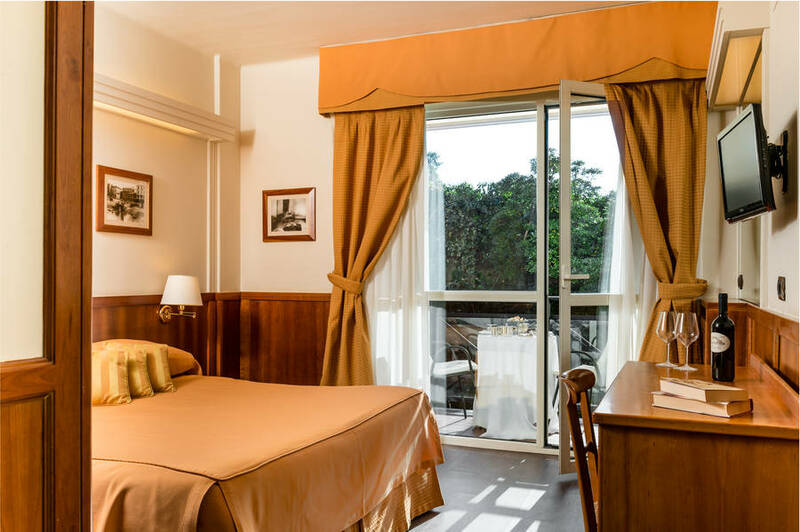 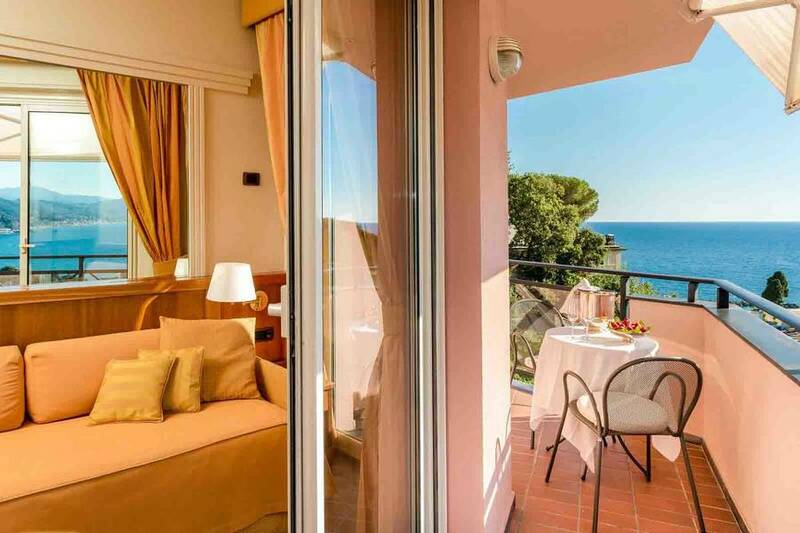 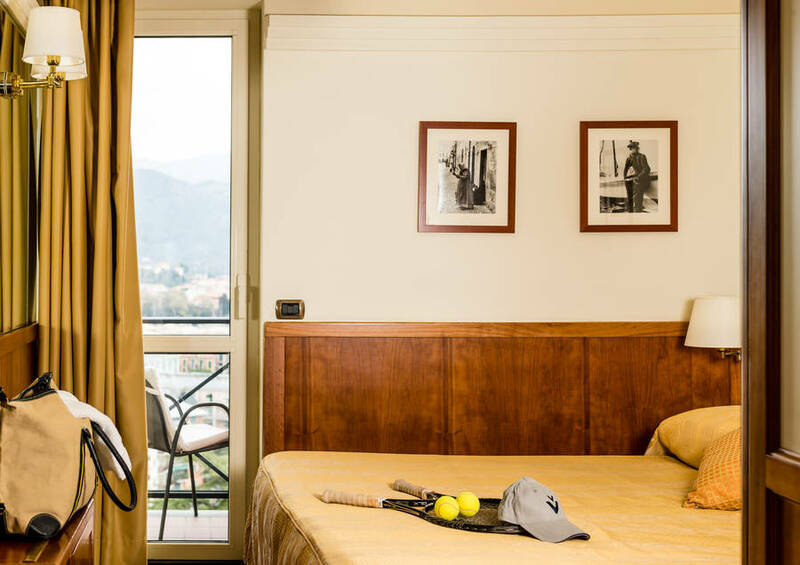 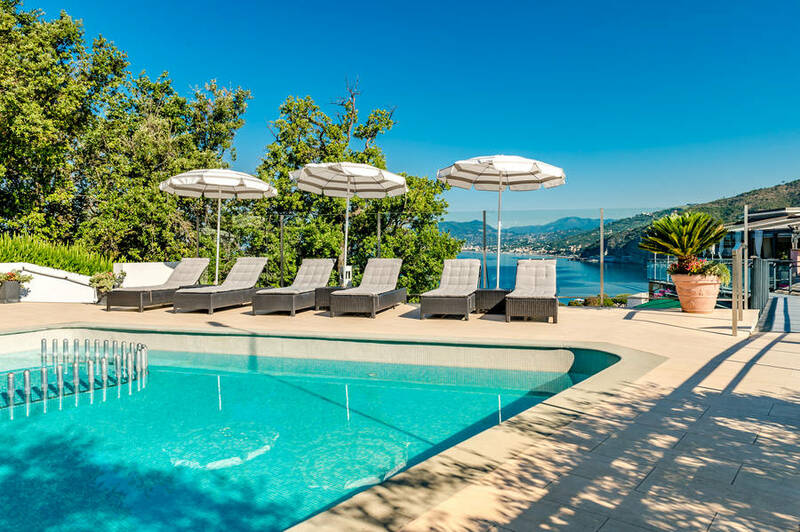 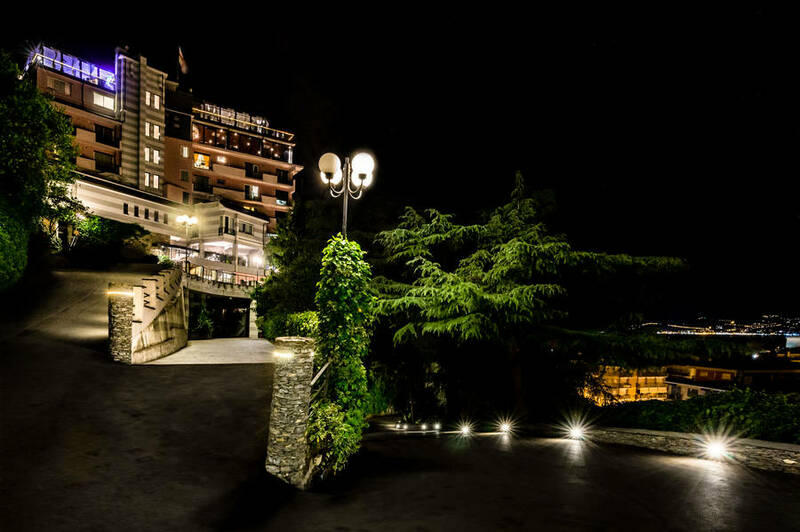 This family owned 4 star hotel in Liguria, is built on the hill which dominates Sestri Levante and boasts breathtaking views of the picture-perfect seaside town and of the entire stretch of coast lying between Cinque Terre and Portofino. 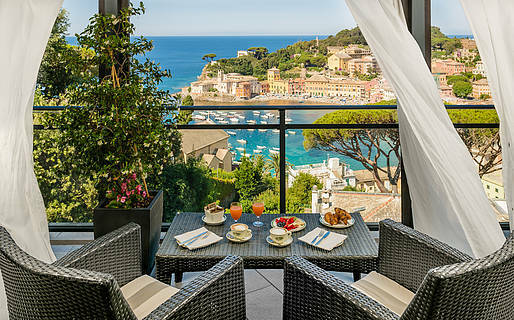 That's the impression Vis à Vis' well-travelled owner Giacomo De Nicolai wanted his dream-hotel to give. 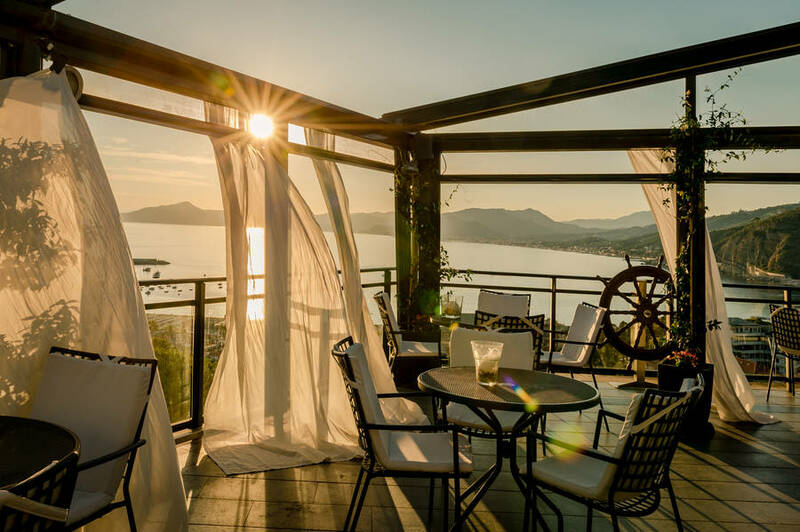 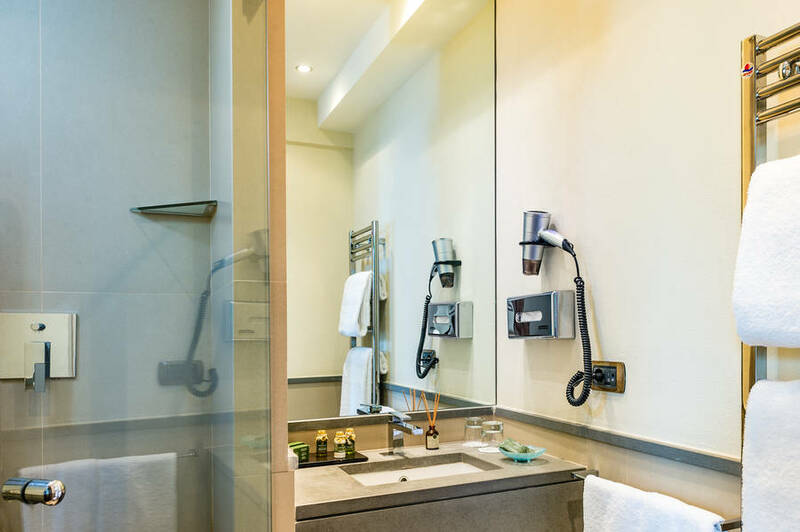 The hotel's sea view terraces resemble the sun drenched decks of a cruise ship, and, at first glance, the wood-paneled guest bedrooms might easily be mistaken for the luxurious cabins of a turn-of-the-century ocean liner! 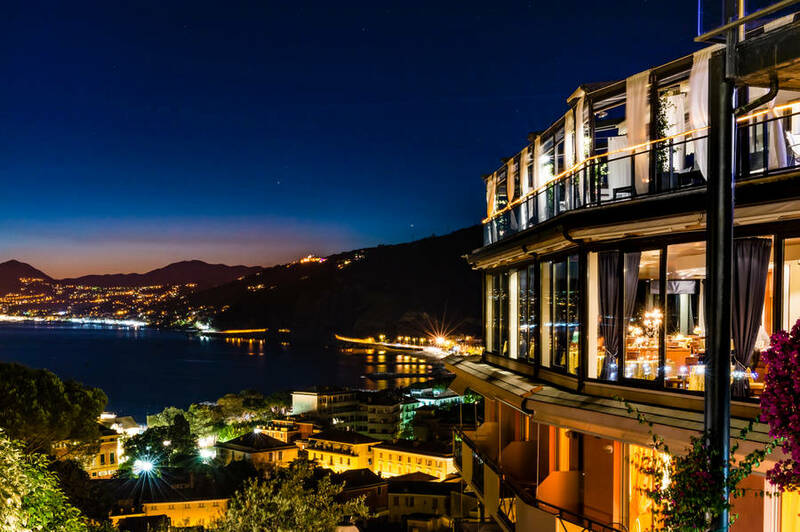 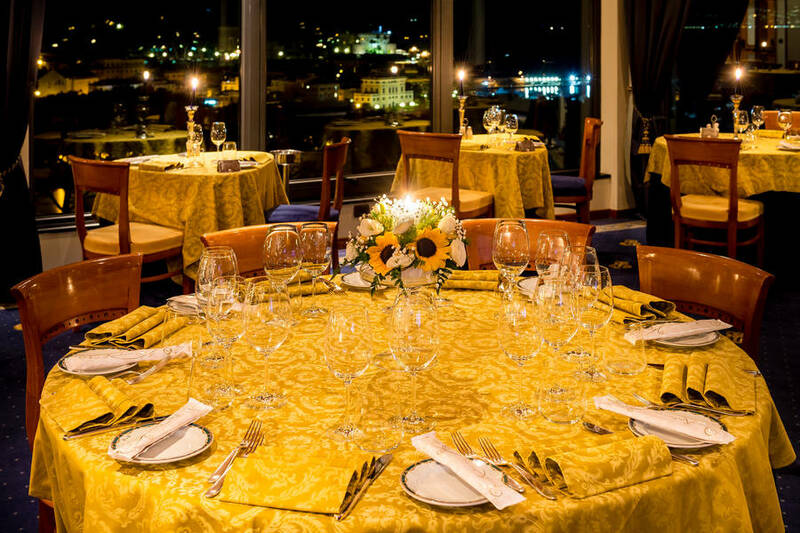 Excellent Ligurian cuisine and breathtaking views of Sestri Levante and the Bay of Silence ensure guests dining in the hotel's Olimpo Restaurant enjoy an eating experience they're unlikely to forget. 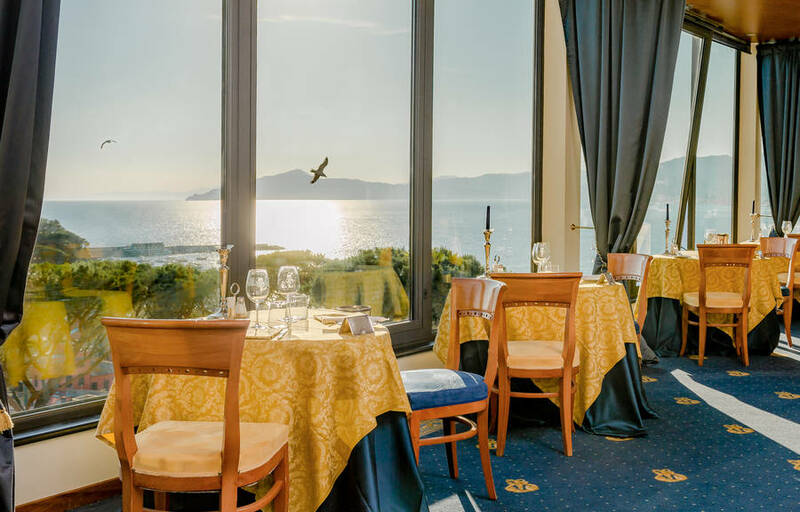 In the warm summer months, you can choose to eat al fresco, in the open air Ponte Giunone restaurant or in the beachfront Portobello restaurant, beside the Bay of Silence. 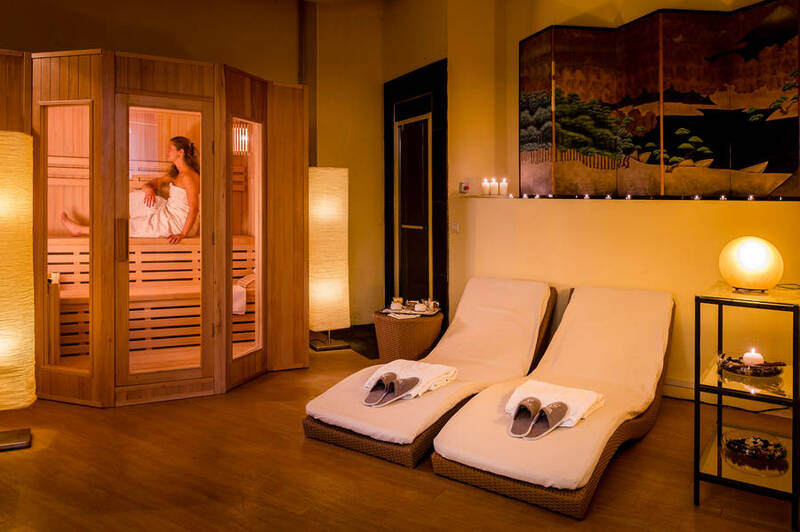 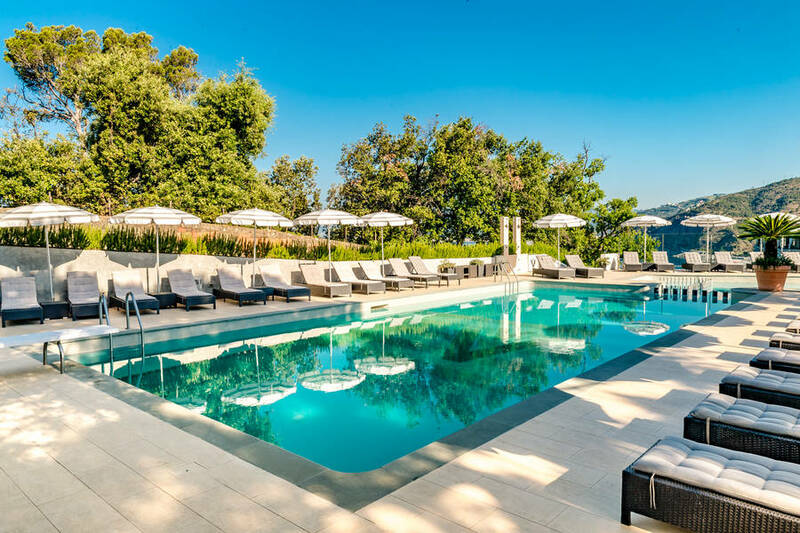 A pool amidst the olive trees, a luxuriant subtropical garden, a fitness room with Turkish bath and the brand new Giunone spa: relaxing is just too easy, at Vis à Vis! 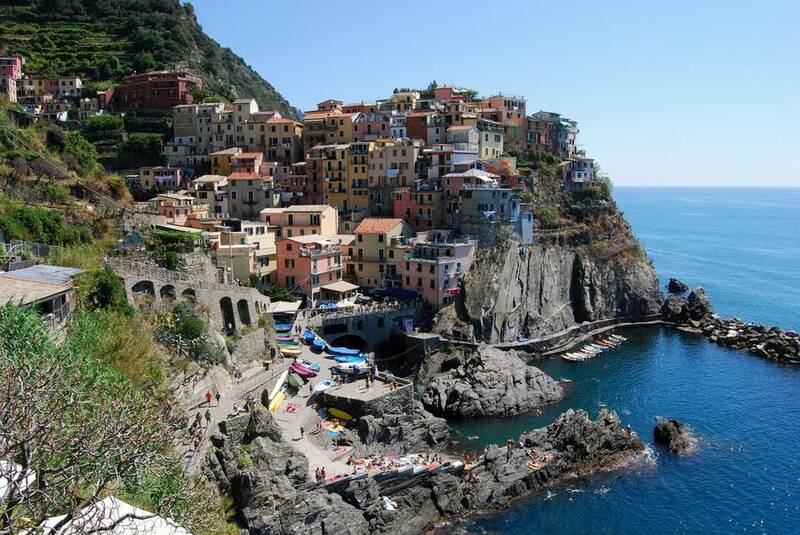 In the last 30 days 292 people have visited this page. 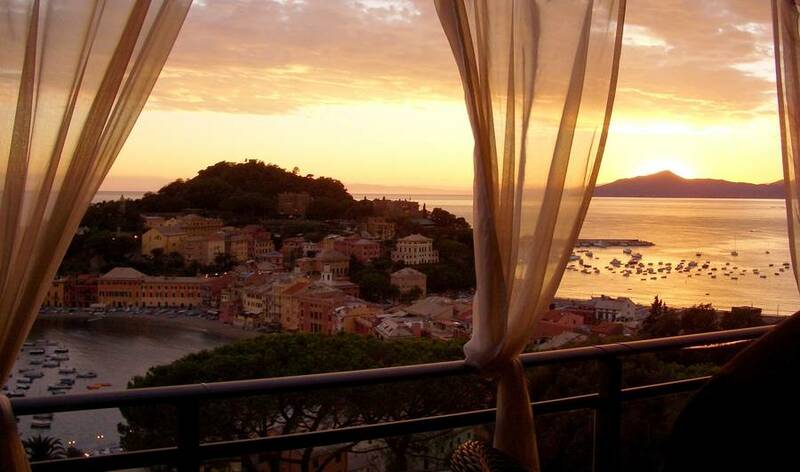 Hotel Vis à Vis is situated on the top of the hill, in the centre of Sestri Levante. 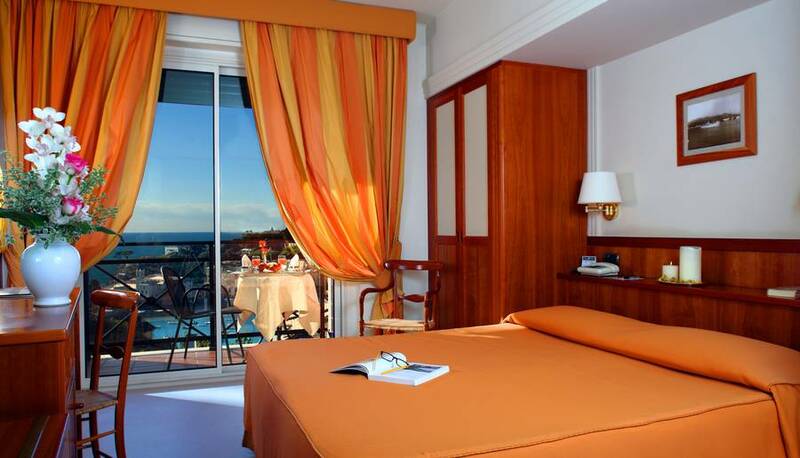 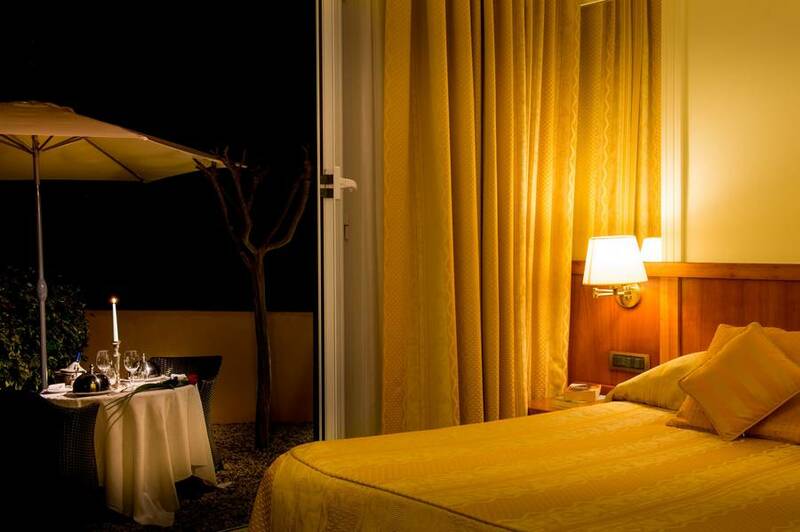 The hotel dominates the view of the famous Gulf of Tigullio, Portofino and the splendid peninsula of Sestri Levante. 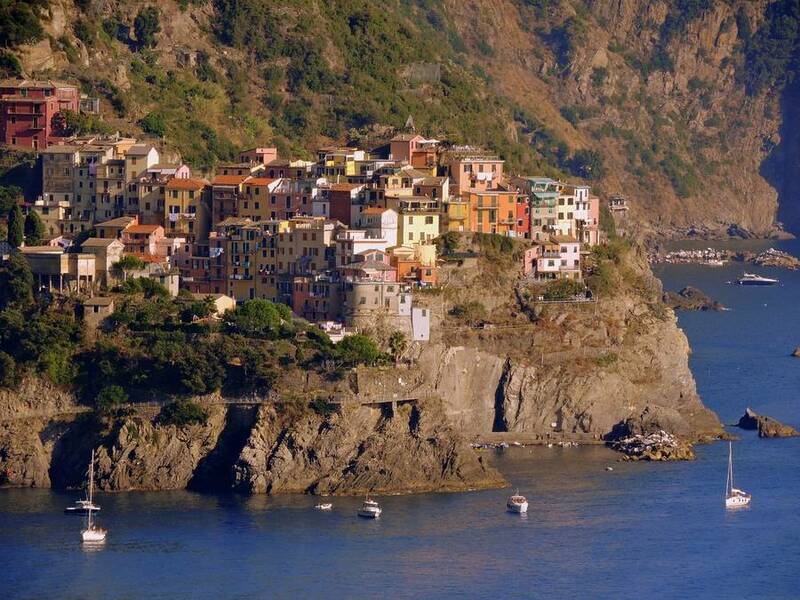 Genova Airport Cristoforo Colombo (55km). 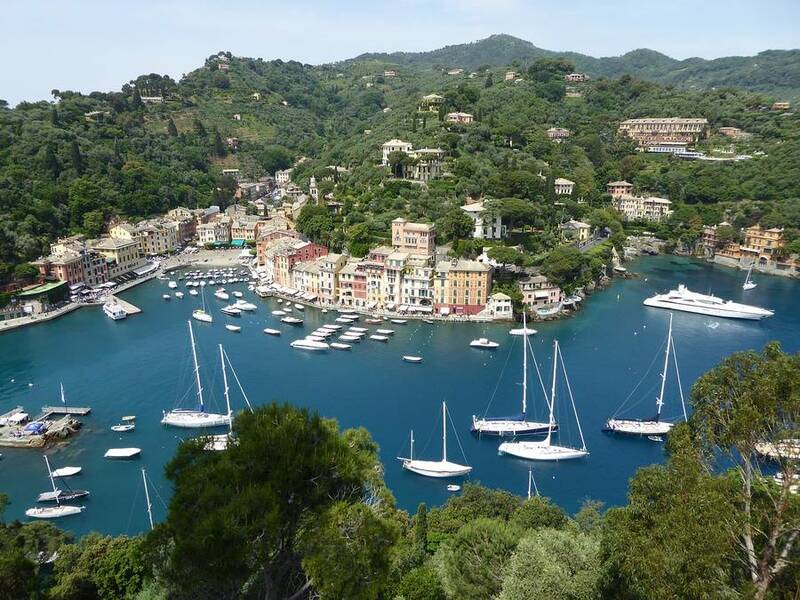 By car take Highway A 12 Genova-Roma, exit Sestri Levante (2,5km). 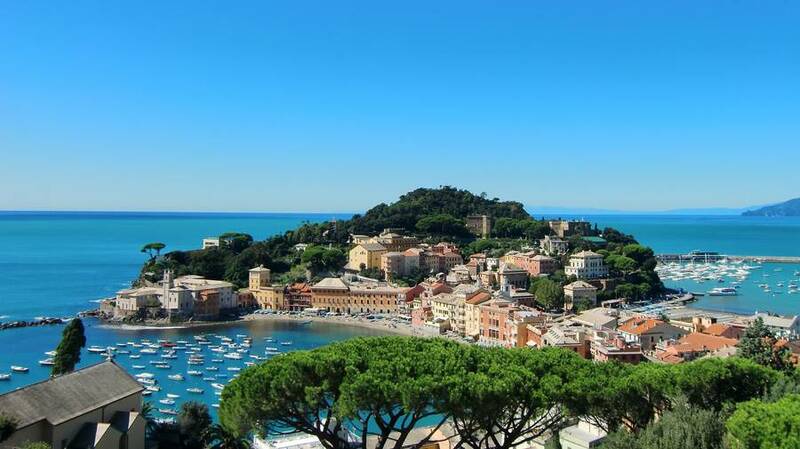 By Train line Genova-Pisa-Roma, stop at Sestri Levante station, 800 mt from the Hotel vis à Vis. 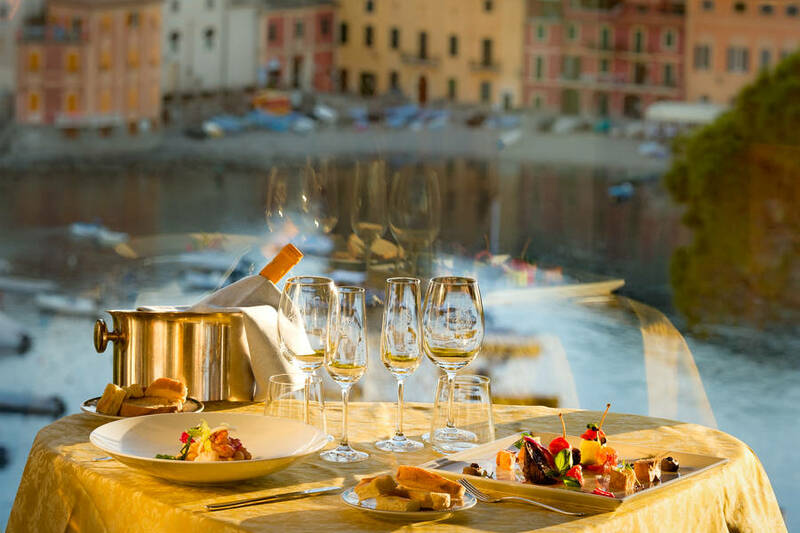 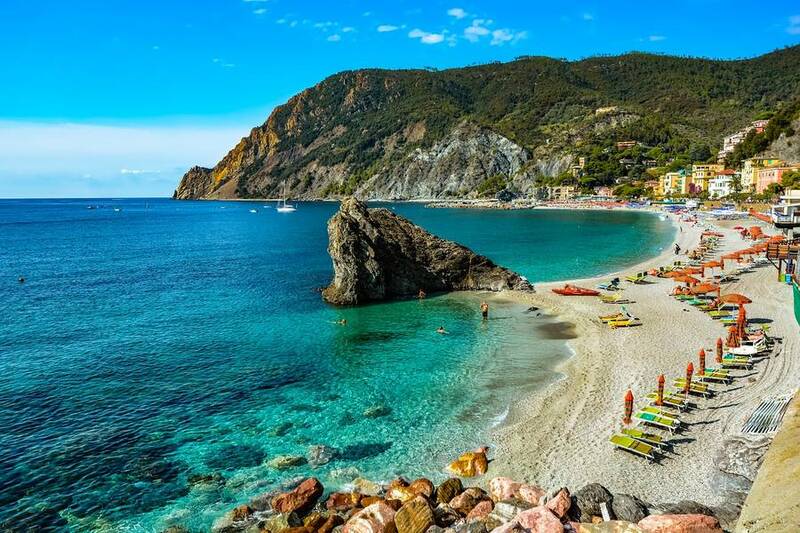 If you're looking for a special vacation in Italy, you may want to step far away from the stresses of everyday life and travel down to the small village of Sestri Levante. 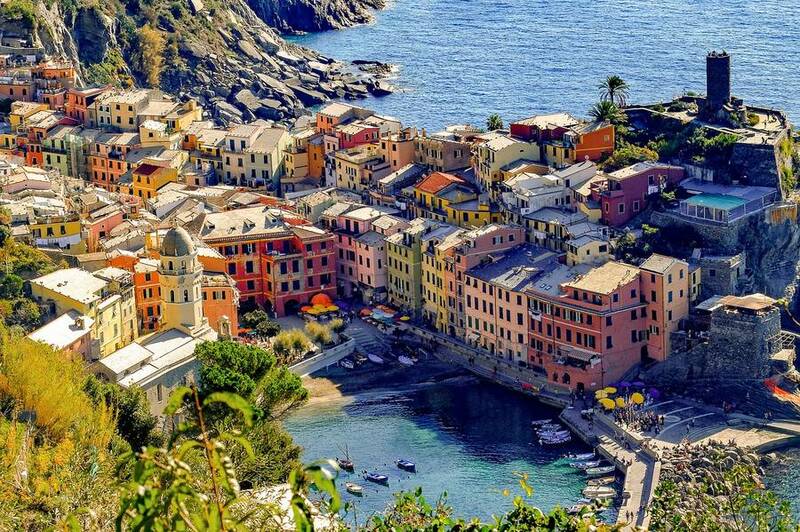 The prettiest natural feature of the area is the Bay of Silence.